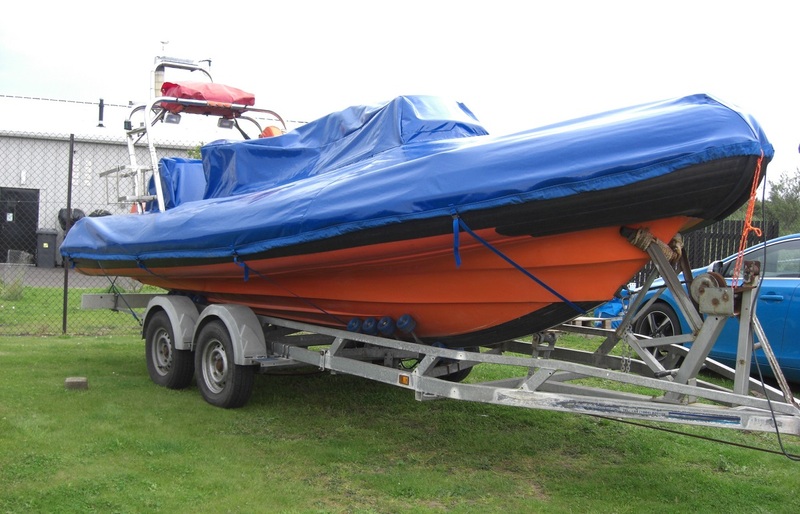 Protect your boat from the elements with one of our made to measure boat covers. Our highly skilled experts are sometimes able to manufacture a new cover using your existing cover as a template. 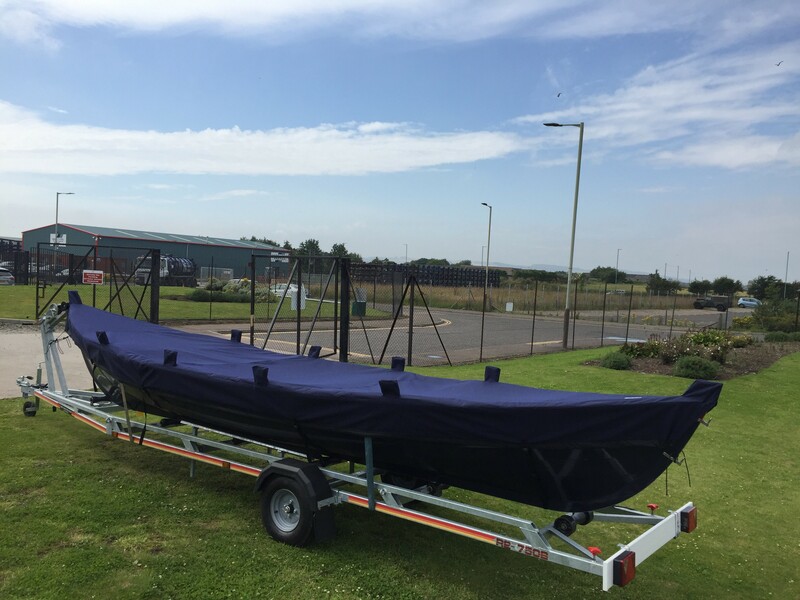 It is preferable to book your boat in to have the cover manufactured and fitted in the workshop, this will ensure the best possible fit. 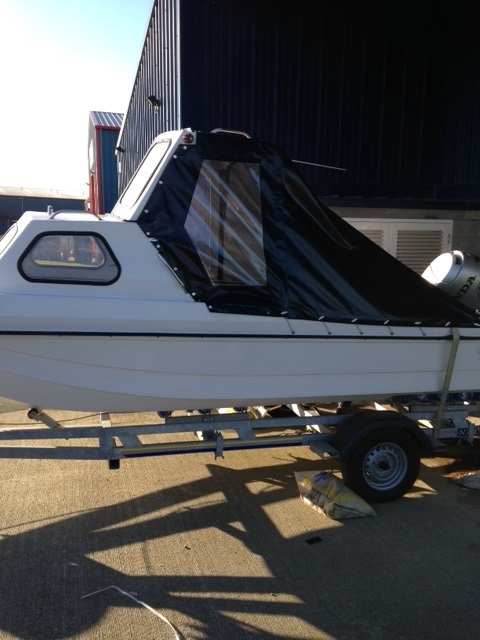 We can also make winter covers, spray hoods, tonneau covers or spray dodgers. 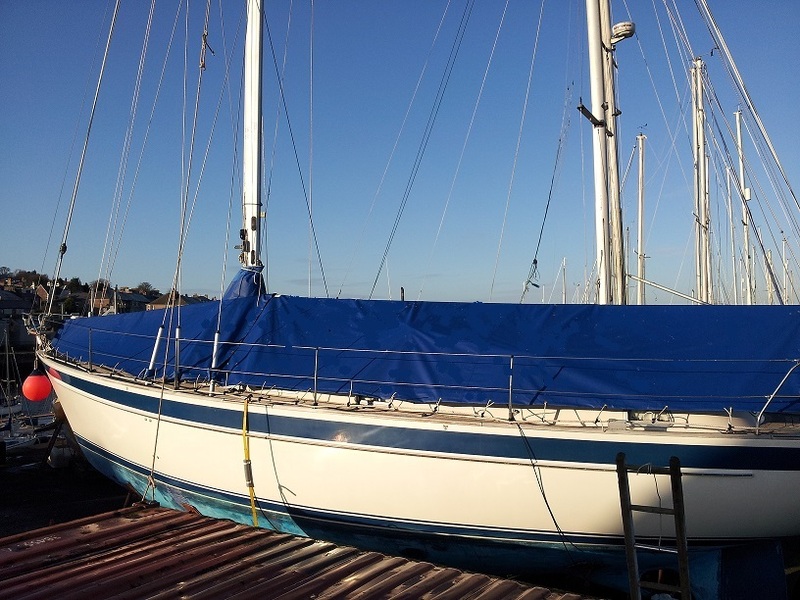 The fabrics, fixtures and fittings are especially suited to the marine environment. Call us for more information on 01674 672657. 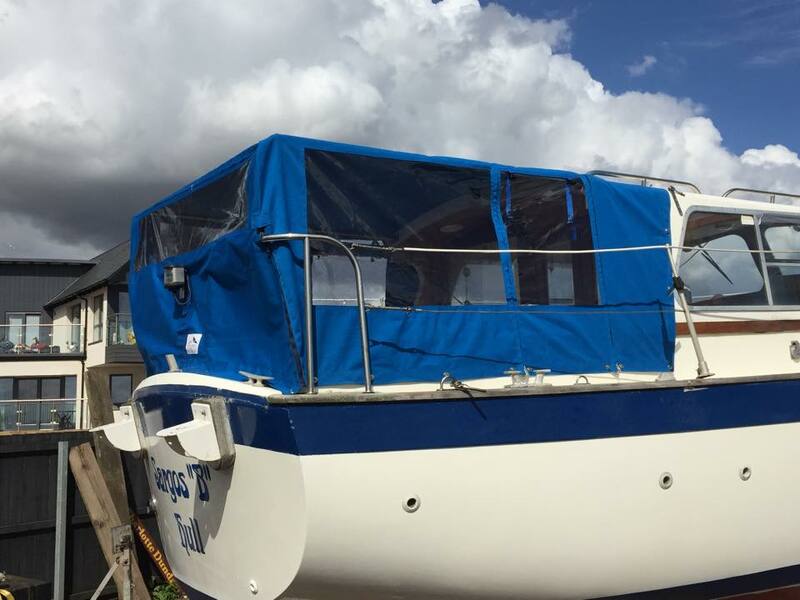 Do you need a Boat Cover?